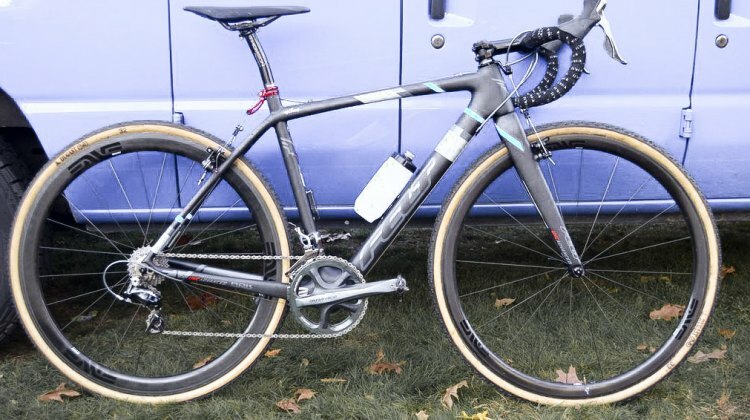 Wout van Aert rode his Felt bikes with the SRAM Red eTap HRD groupset to a title at the 2018 Cyclocross World Championships. 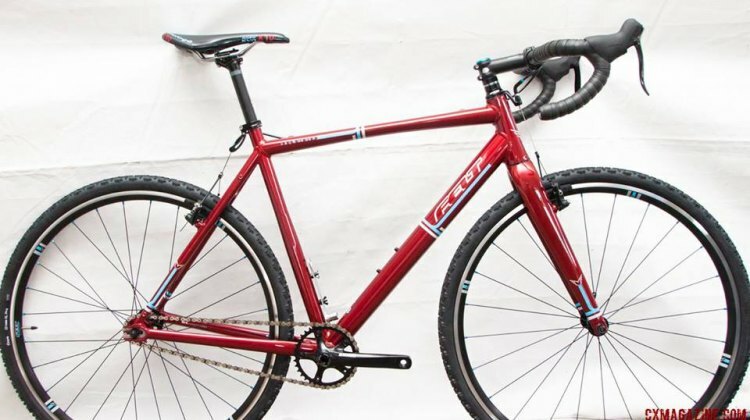 We profile his rainbow-worthy build. 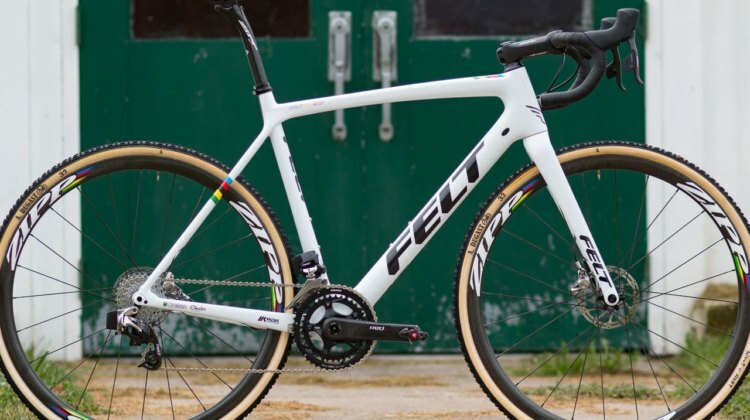 Wout van Aert brought his American Felt F FRDx cyclocross bikes to Iowa and Wisconsin to contest the U.S. World Cups. 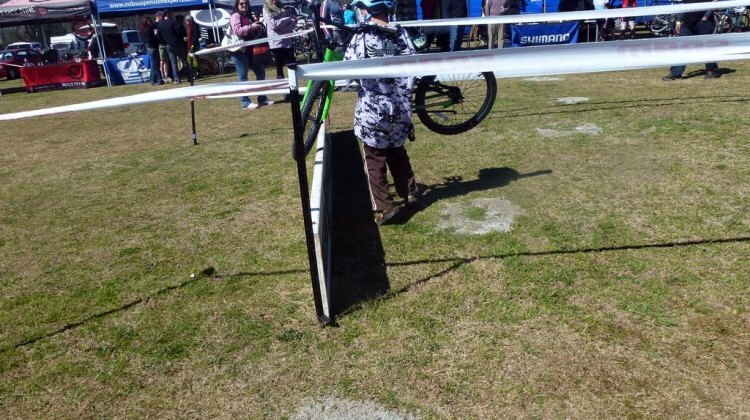 We profile his unique rides. 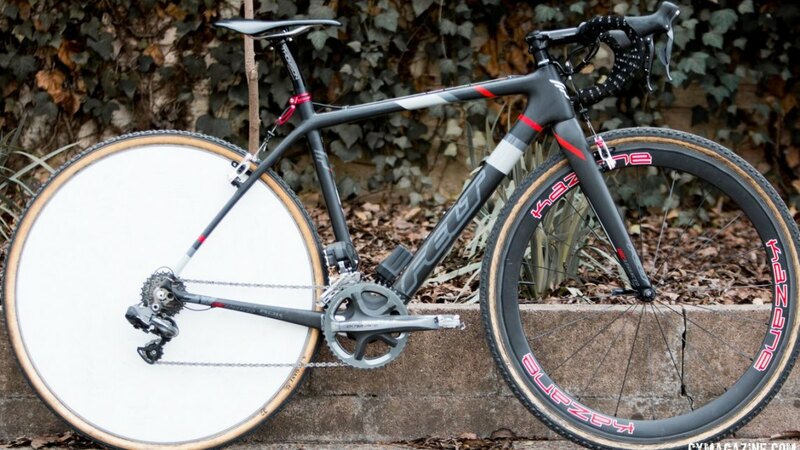 Paul Curley made a splash by opting for a full carbon bike for the 2015 National Championships. 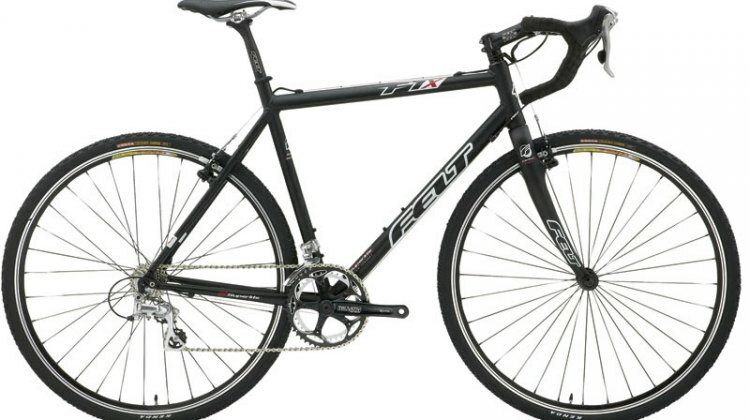 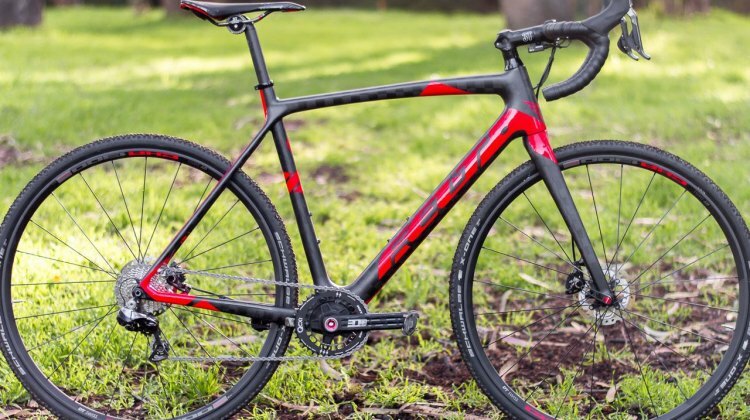 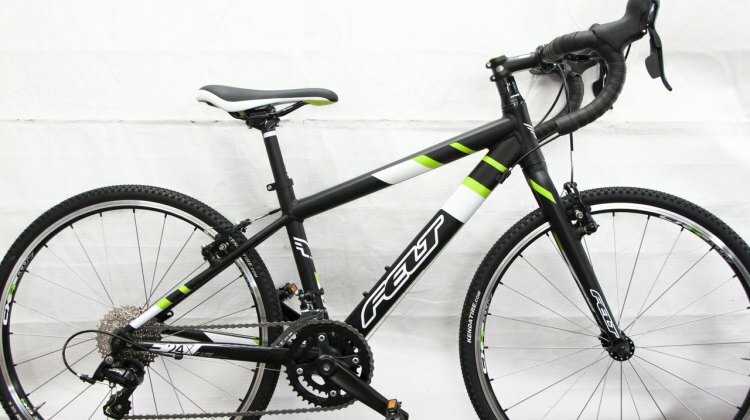 Today we examine his winning Felt F1x cyclocross bike. 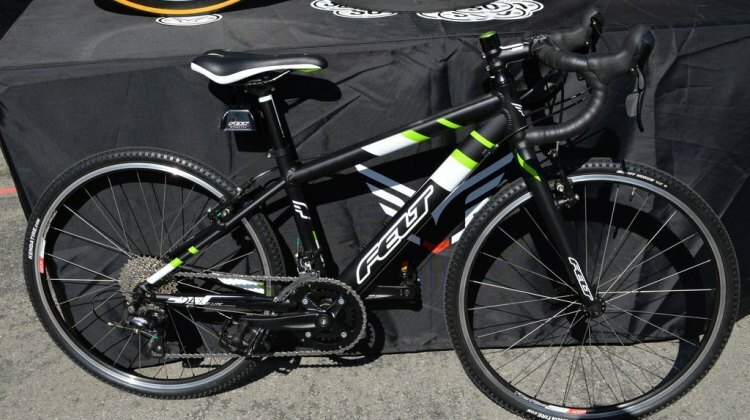 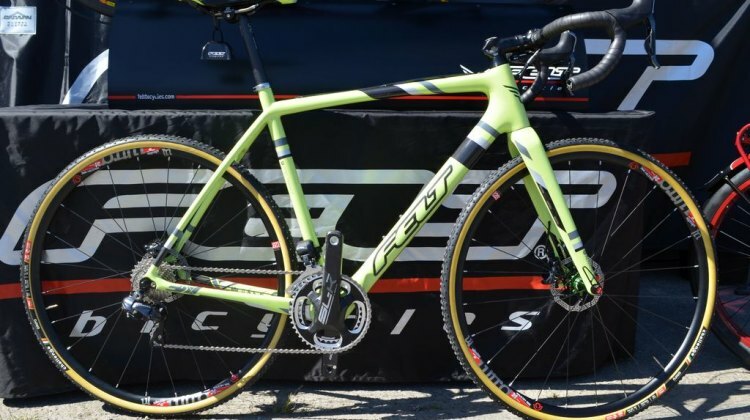 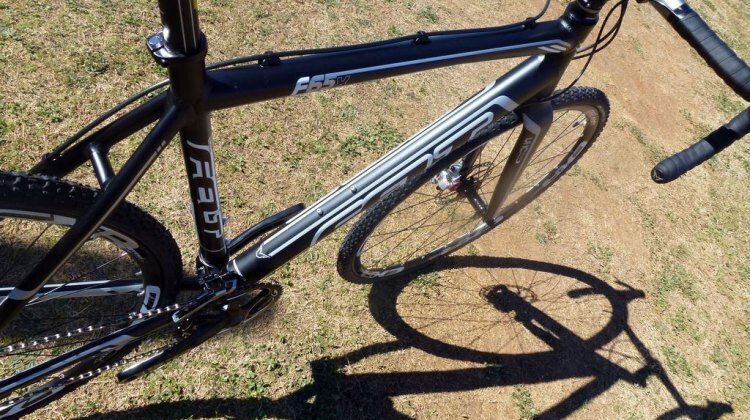 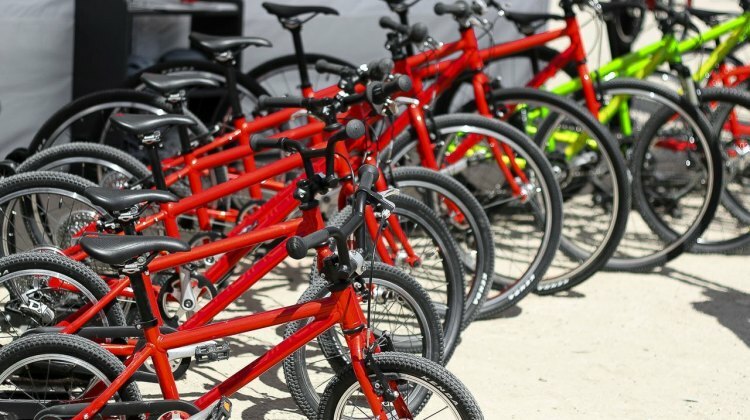 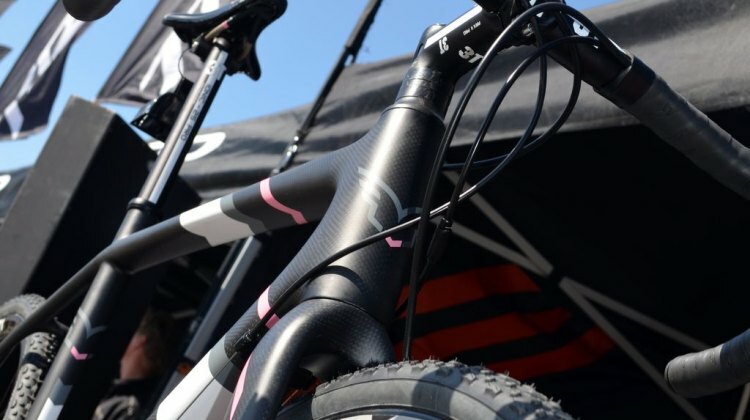 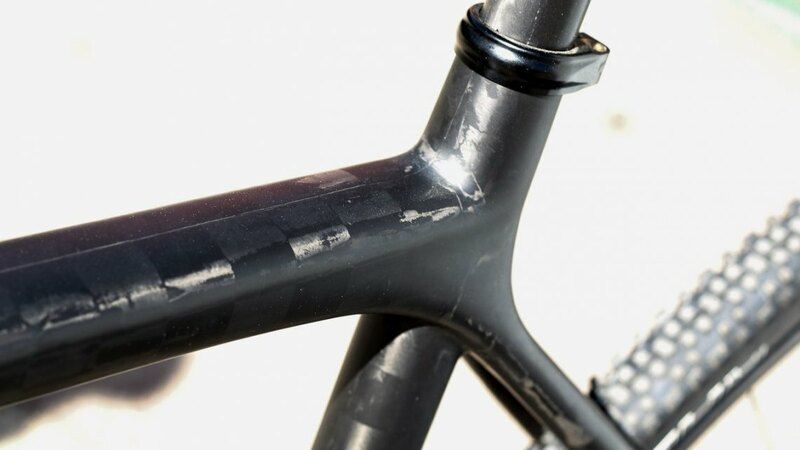 At the 2015 Sea Otter Classic, we got a first look at the brand-new 2016 cyclocross bikes unveiled by Felt Bicycles.